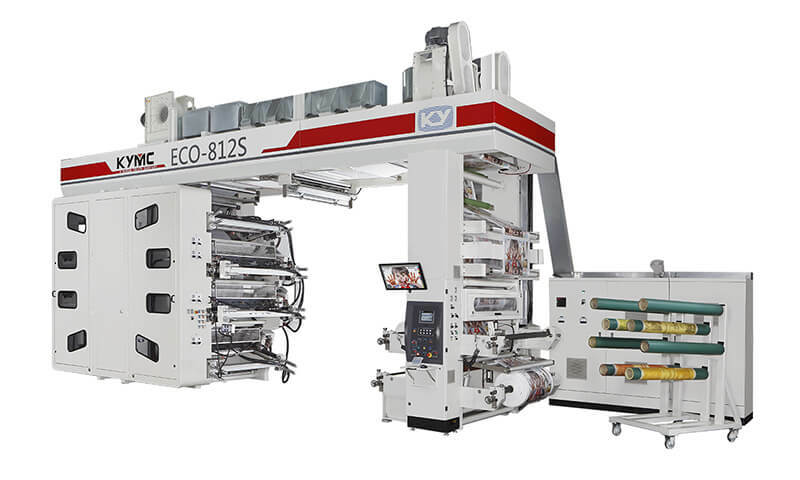 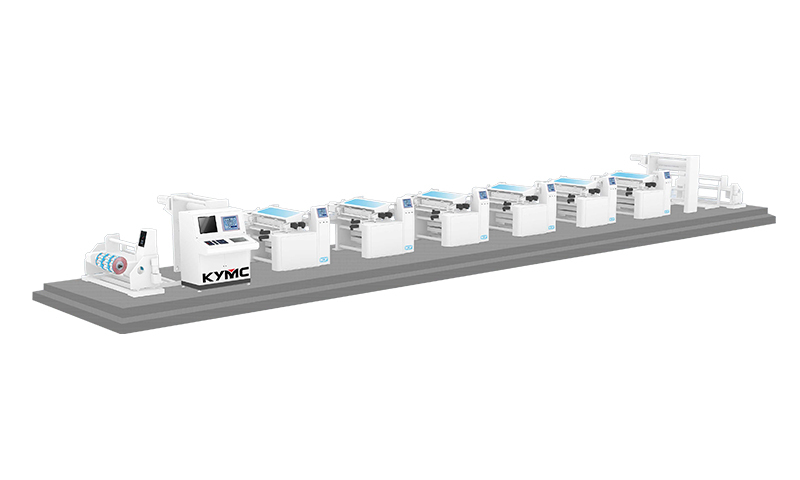 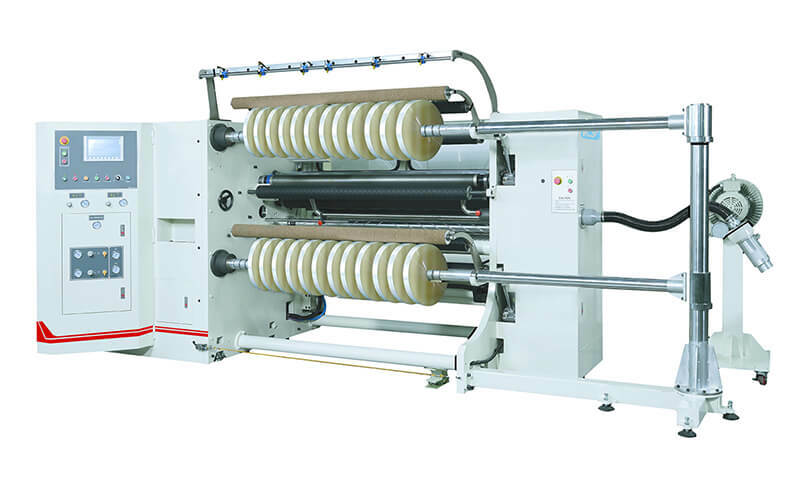 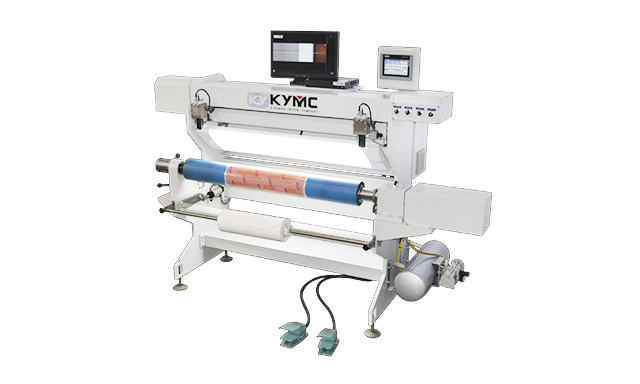 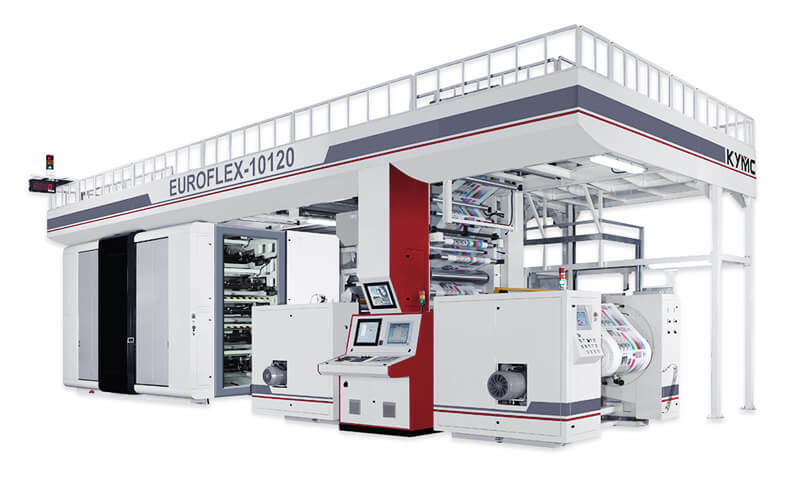 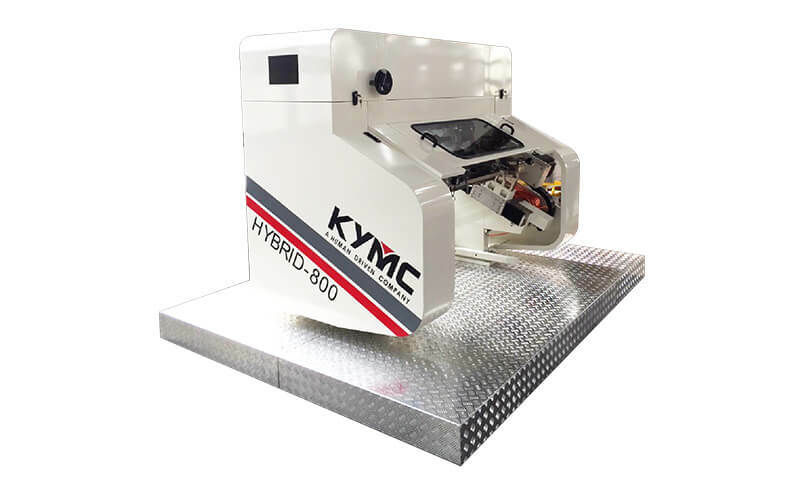 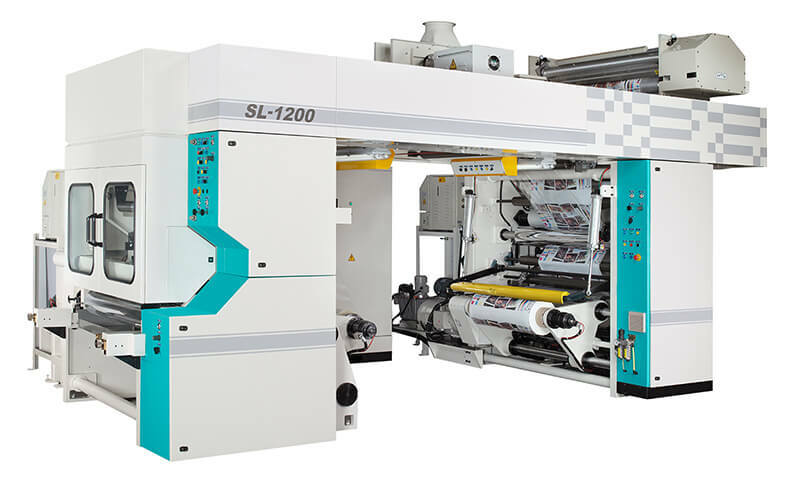 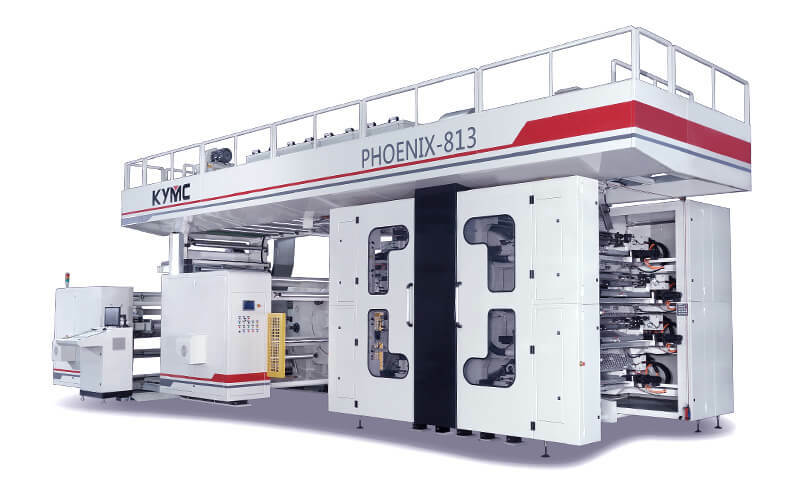 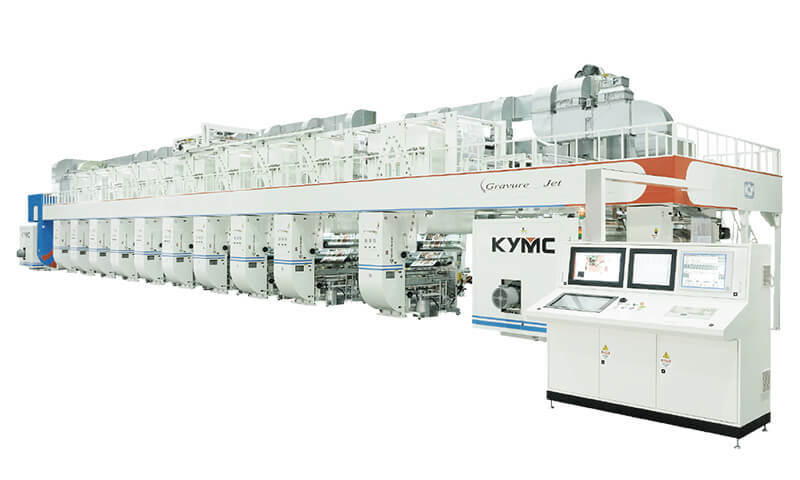 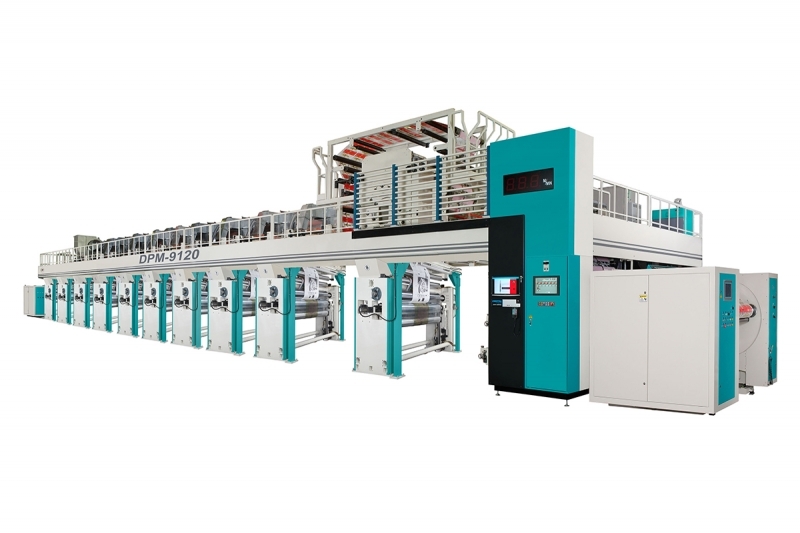 The DPM shaft driven rotogravure press is an economical solution for gravure printers. 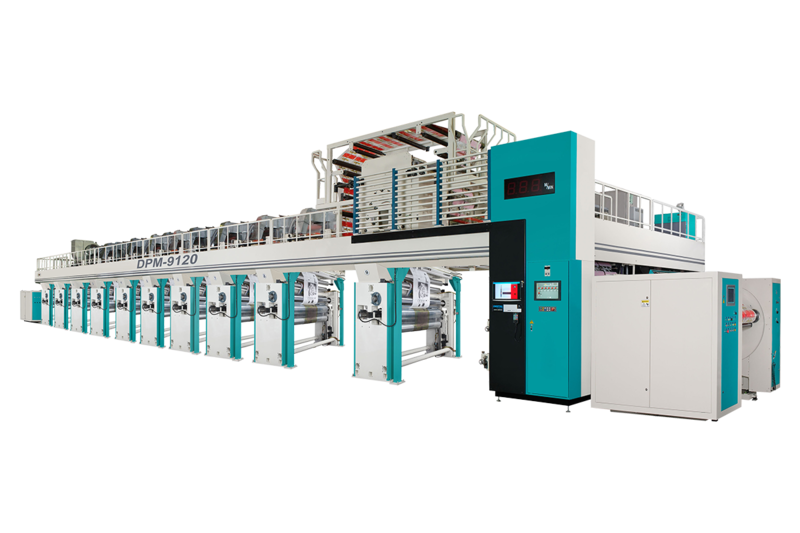 This is the basic model in the rotogravure class. 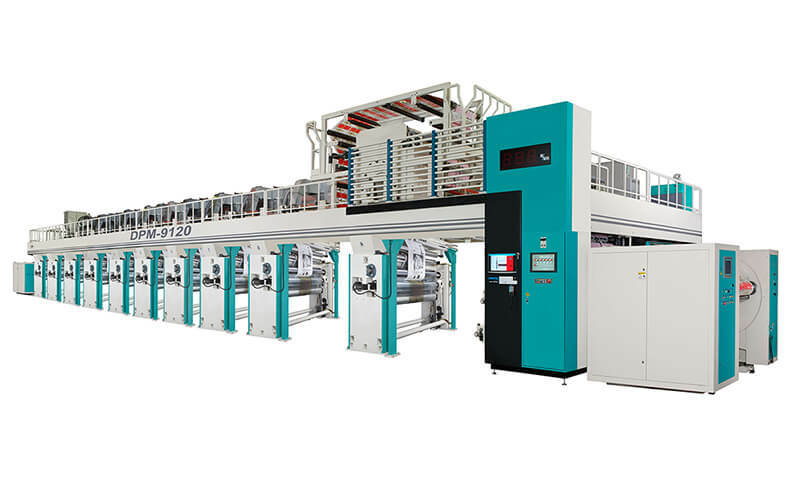 The press is driven by shaft for the registration control. 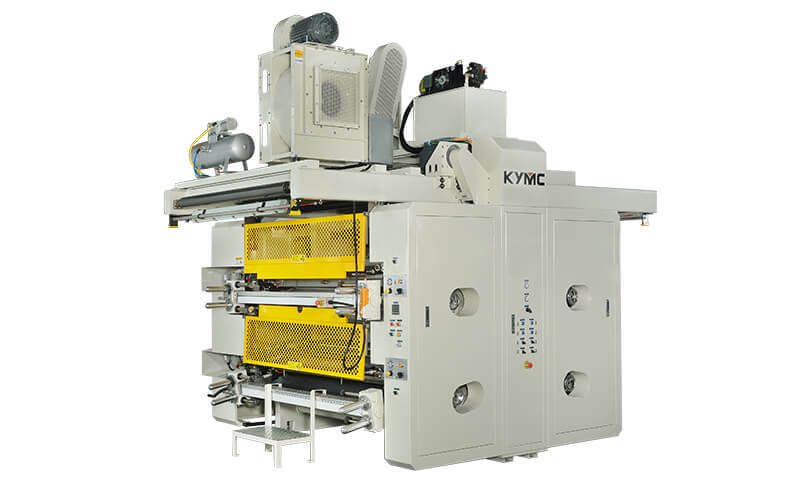 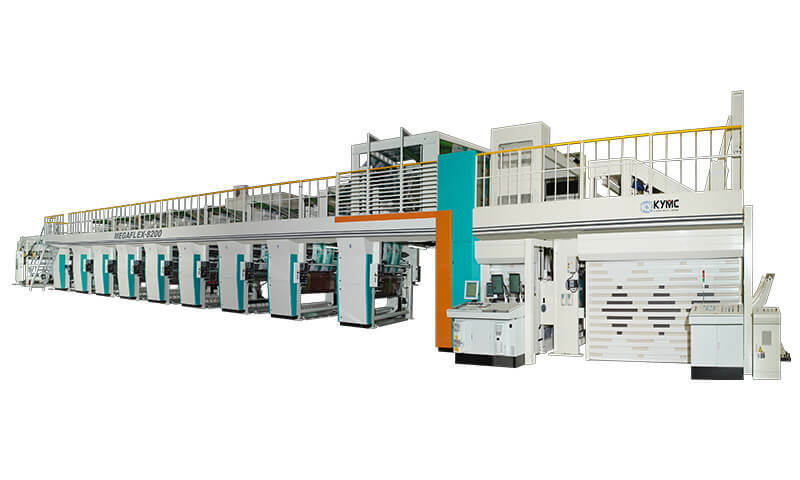 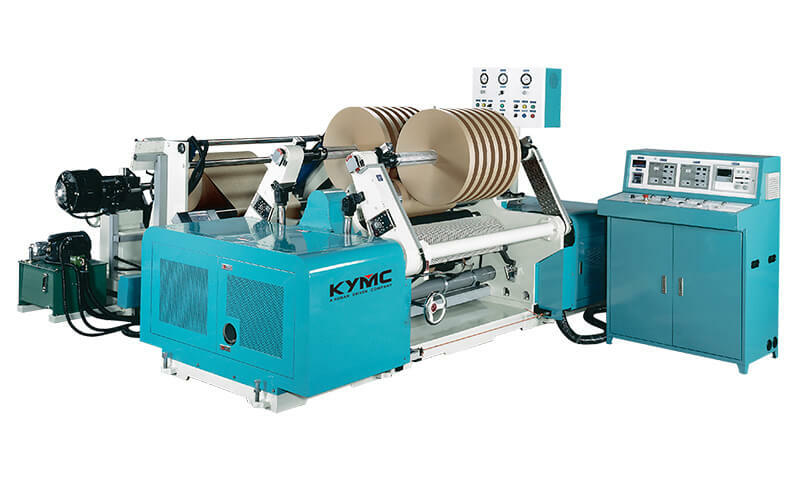 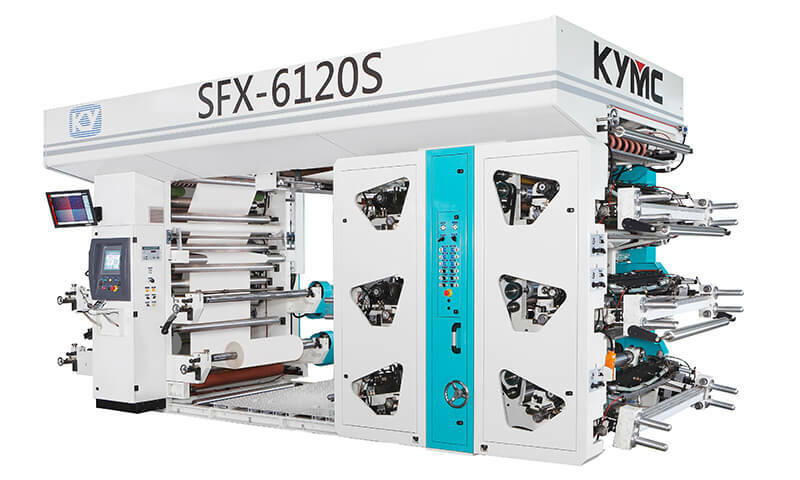 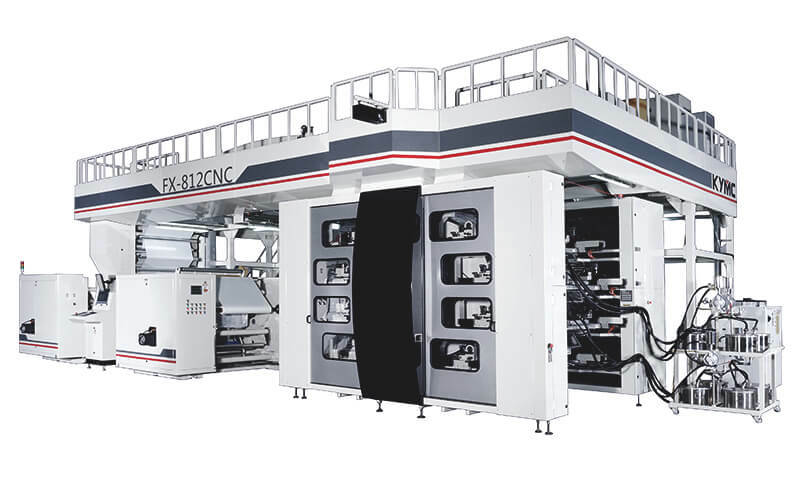 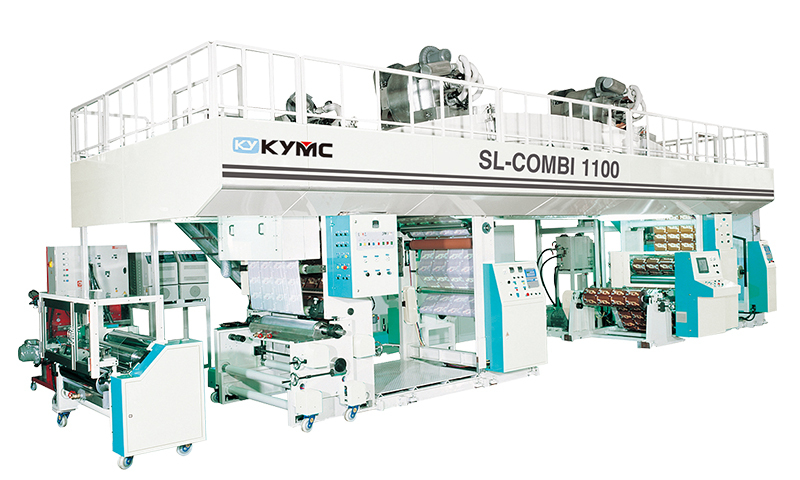 If you are looking for a shaft driven rotogravure press, this is the press for you to customize.